Laundry boosters are additives that you add to your washing machine to help make your regular laundry detergent more effective. Laundry detergent boosters can be either organic homemade laundry soap or a store bought brand. There are a variety of recipes to make your own, and just like any laundry detergent, boosters came in many different brands, sizes, shapes, colors. Some are liquid and some are dry powder. You can make or buy laundry boosters with all natural ingredients and essential oils for an all-natural scent, or ones that are infused with fragrances formulated in a lab. And all types offer an unscented version. Most can be used on delicates, cotton, polyester, wool, other fabrics, and can sometimes even be used for other cleaning purposes. However, they’re usually not recommended for use on leather. Adds a little kick in your effort to eliminate odors. I like to use boosters on all my loads of laundry, but they are especially useful for those extra “smelly” loads of laundry we all abhor, such as sweaty sports clothing, ‘soiled’ underwear, dirty diapers, pet bedding, well-used sneakers, etc.. Many are also designed to a super washing soda baby detergent that is gentle on extra sensitive skin. Be sure to use your booster with your regular laundry detergent, and don’t wash your laundry with a booster alone. Each laundry booster product or recipe has its own instructions about quantity and timing, but usually you just add a little to the wash at the beginning of the wash cycle. Many boosters are made for all washing machine types, but some are made for only top loading washing machines, and some are made specifically for HE (High Efficiency) washing machines. Again, read the label, but know that there is a booster out there for every type of machine, from front loading machines, to hand washing or other multi-purpose uses. You will, of course, want to follow all your other laundry washing guidelines, such as washing wool only in cold water, and not mixing whites and color clothes in the same wash load. But generally speaking, most laundry boosters are made for cold, warm or hot water, and for all material types. You’ll find laundry boosters that can be used on delicates, cotton, polyester, wool, other fabrics, and can sometimes even be used for other cleaning purposes. Most are color safe, but to be laundry safe, be sure to read that label. 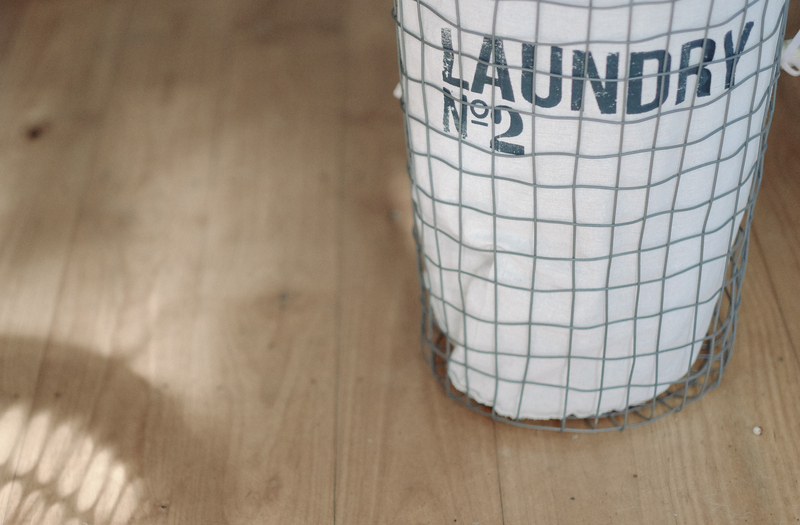 Laundry boosters also work great as a pre-wash treatment for grease stains by mixing it with a little water and rubbing your new laundry booster ‘paste’ into the stain. 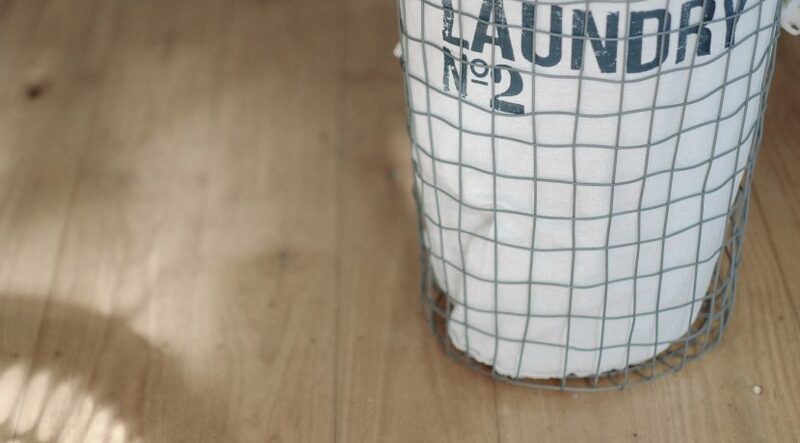 You can also eliminate odors around your laundry basket, as stinky clothes are waiting to hit the wash by shaking certain types of laundry boosters lightly on the clothes before you wash them. How Do Laundry Boosters Work? Some say boosters work best with soft water, but doesn’t everything? Soft water makes soap bubble up more, and soft water makes everything, from skin to clothes, softer. But boosters actually act as a water softener, and thus, they are especially effective for use with hard water. If your booster has baking soda in it, then the high pH of this alkaline substance helps soften your hard water, or make your soft water softer. This makes your laundry detergent more efficient and enhances its ability to remove dirt and stains. Plus, baking soda is a natural deodorizer and is great for removing foul odors. If you’re a fan of Borax, you’ll find laundry booster is one many Borax uses you maybe didn’t know about. Some boosters use ‘oxygen bleach’ that is well known for brightening laundry, as well as removing other household stains outside the laundry arena. And yet some laundry boosters are loaded with active enzymes that act to help brighten your colored and white clothes alike. So whatever you’re washing, you still need to shop around, depending on your ingredient preferences and laundry needs, but just about everyone can benefit form some sort of laundry booster or another.